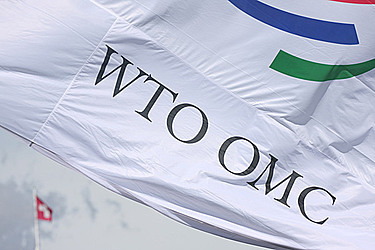 The World Trade Organisation (W.T.O.) will be reviewing Samoa’s trade policy this year since becoming a member in 2012. Faustin MukelaLuanga, Counsellor and Head of the Asia and Pacific Desk of the W.T.O. 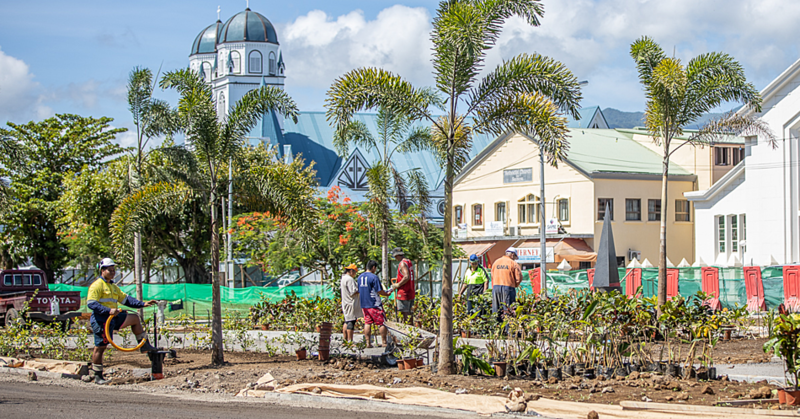 Institute for Training and Technical Cooperation, said the organisation will look at how successful Samoa has been since joining the organisation. “Since they (Samoa) have graduated from Least Developed Country (L.D.C.) status, it means that trade has been positive to them because before they joined, it was not a developing country,” Mr. Luanga said. Mr. Luanga said Samoa’s review includes looking at the consistency of trade policy, how and if the objectives stated by Samoa are realistic. 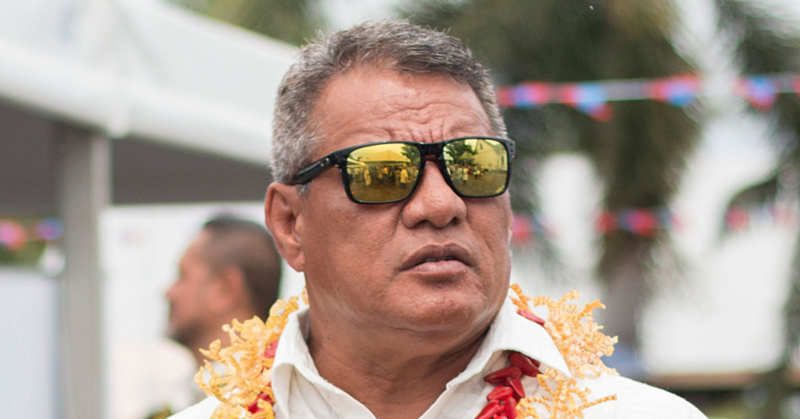 “In the review we will also consider if the policies Samoa is using allows them to achieve their objective. “We will look at the trade regime from the production side, export side and import side as well. We will see if the different laws dealing on Samoa made in such a way that will push production, such laws include the competition law, the property law, investment law, several types of law. 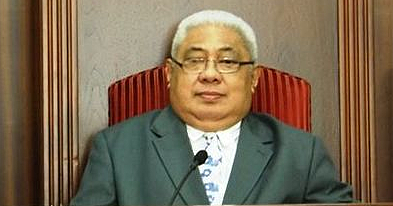 Mr. Luanga said Samoa will be presenting its report next year in Geneva.